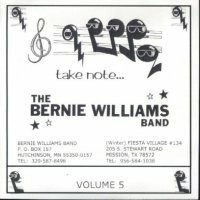 Bernie Williams Band Vol. 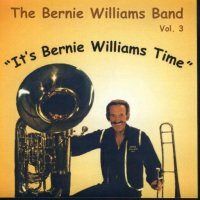 3 "It's Bernie Williams Time"
Bernie Williams Band Vol. 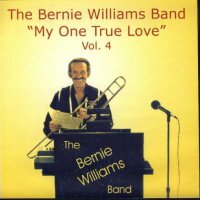 4 "My One True Love"
Bernie Williams Band Vol. 5 " Take Note "
KDHL "The Mighty 920 "